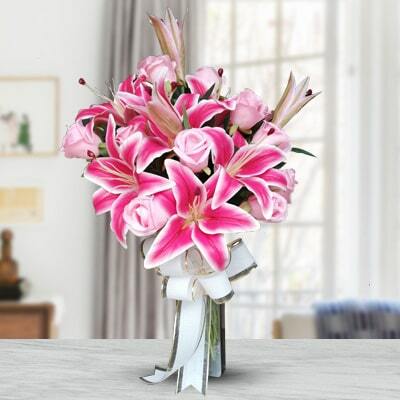 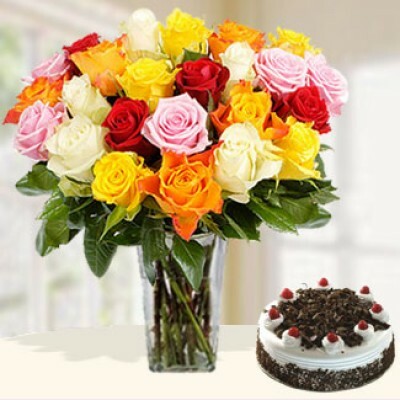 Order Artificial Flowers in Kolkata if you love flowers and don’t want to see them wither away. 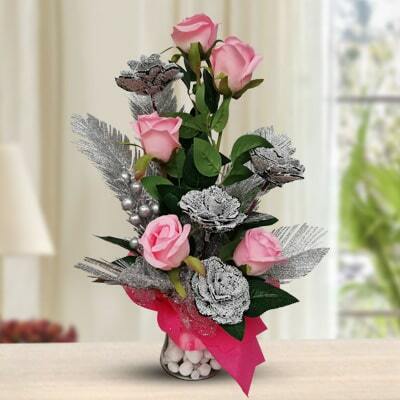 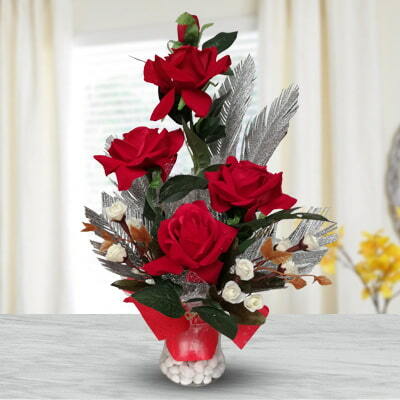 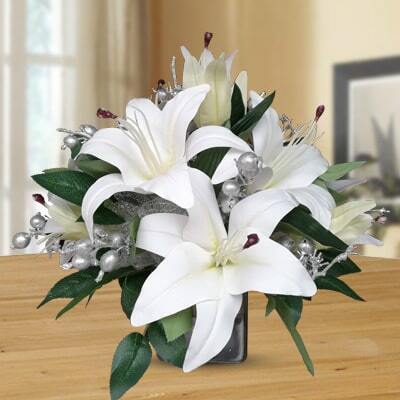 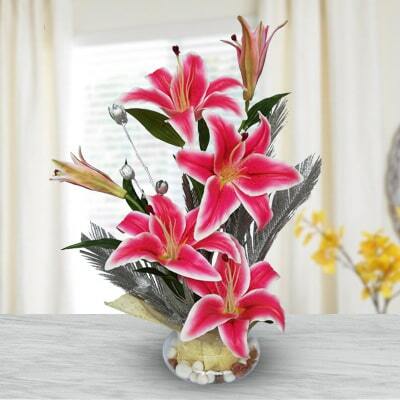 Bring the beauty of nature into your home all year round with our Artificial Flowers in Kolkata. 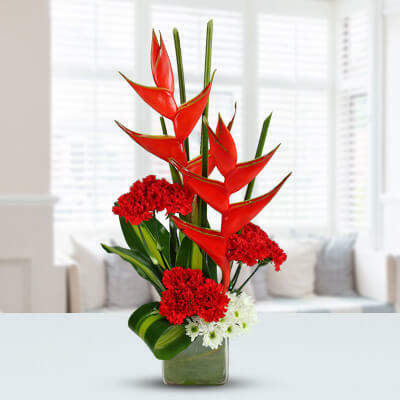 Choose our artificial Flowers in Kolkata as it gives you the double advantage of having a variety of flowers without the hassles of maintenance. 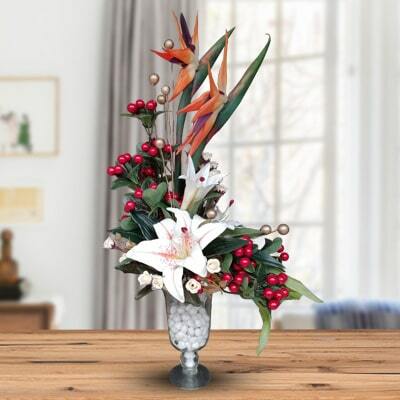 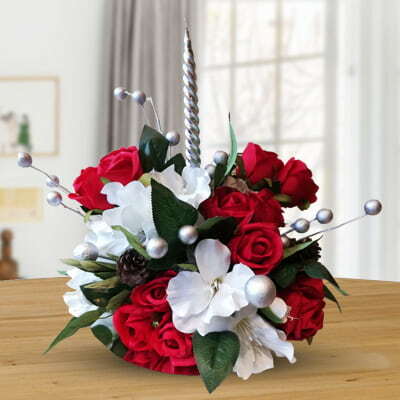 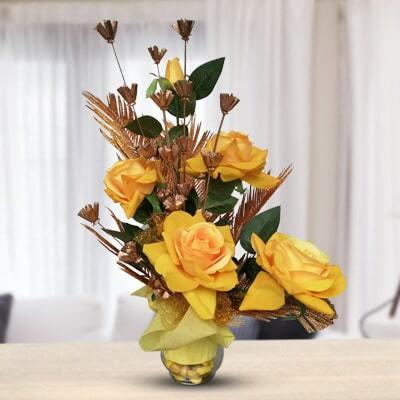 Artificial flowers are the easiest way to change the appearance of your home or work area. 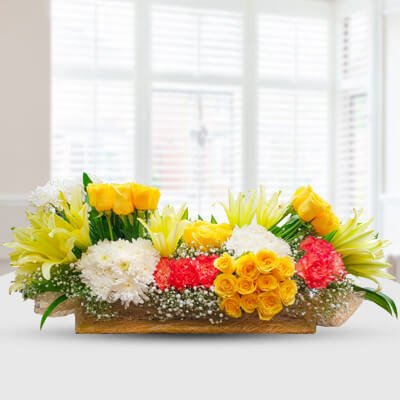 When you love flowers so much and don’t want to see them die order Artificial Flowers in Kolkata and you will never see them wither away. 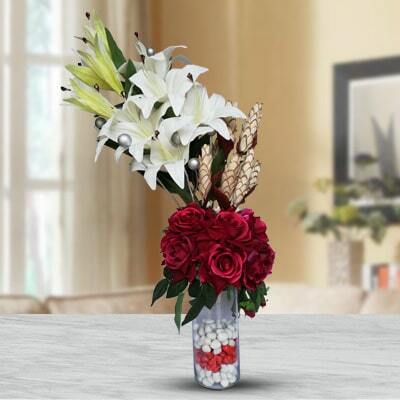 So what you waiting for select from a wide range and you will also be pleased that they is no difference between the real one and the artificial flower. 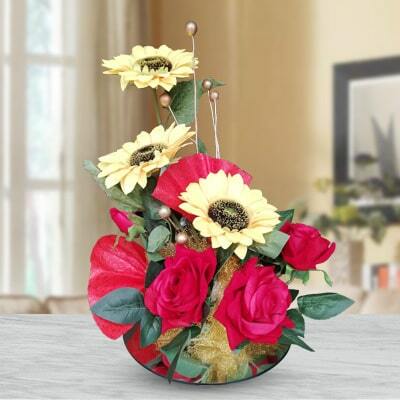 Brighten up corners to your favorite room with these colorful, realistic artificial flower arrangements.